Exporter of a wide range of products which include media mill for nano grinding, nano grinding mill for dolomite, nano grinding mill, ball mill for micronising, bead mill for nano grinding and nano grinding technology mill for minerals. Since our inception in 2001, we have been engaged in manufacturing, exporting and supplying top grade Media Mill For Nano Grinding. Manufactured with the use of quality-checked components and ultra-modern techniques, this mill is widely used for grinding applications in varied industries. For its hassle free working and excellent efficiency, the provided mill is widely admired across the globe. 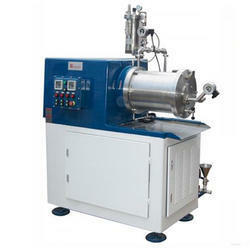 Besides, our precious patrons can avail this Media Mill For Nano Grinding from us at market leading prices. We provide the best performing collection of Nano Grinding Mill For Dolomite to our clients, which is highly applauded in market for its hassle free functioning. 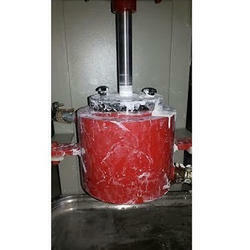 Offered mill is widely used for grinding dolomite in an efficient manner. This mill is manufactured under our experts’ guidance using quality-checked components and modern techniques. 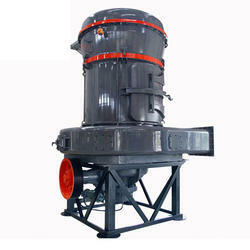 Our global patrons can get this Nano Grinding Mill For Dolomite from us in bulk at rock bottom rates. Relying on fair business ethics, we are engrossed in manufacturing, exporting and supplying supreme quality Nano Grinding Mill For Kaolin. The offered mill is demanded in paper, rubber, paint and other industries for grinding of kaolin mineral. Manufactured using quality-tested components and sophisticated techniques under our experts’ observation, provided mill is available at economical rates. 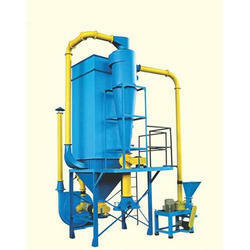 Moreover, the provided Nano Grinding Mill For Kaolin can be purchased by our valuable patrons at cost effective rates. Amidst our wide range of product, we are also engaged in offering a wide range of Bead Mill for Nano Grinding. This range of Bead Mill for Nano Grinding is developed under the strict supervision of experience team-members at the well equipped unit. Our offered products are appreciated because its quality is in conformance with defined quality standards. We deliver our product range using proper packaging and at nominal prices. Owing to our contemporary production unit, we are able to manufacture, export and supply an efficient Nano Grinding Technology For Minerals to our clients. Provided product is widely used for grinding of varied minerals such as kaolin, bauxite, bentonite, calcium carbonate, lime and dolomite. This product is manufactured under our experts’ supervision using quality-examined components. 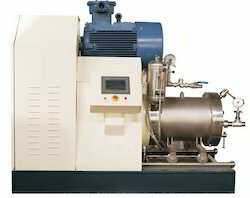 Our precious clients can get this Nano Grinding Technology For Minerals from us at nominal rates. We have successfully expanded our business across the globe by offering the best quality Nano Grinding Mill For Calcite. Offered mill is manufactured with the utilization of quality-assured components and sophisticated techniques. 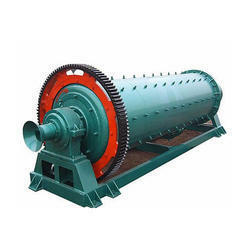 Admired for its less maintenance and trouble free functioning, this mill is used for grinding of calcite mineral. Moreover, provided Nano Grinding Mill For Calcite is available in numerous technical specifications for our precious clients at competitive prices. 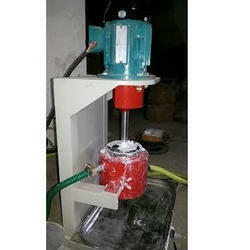 Our organization is involved in manufacturing, supplying and exporting a high quality assortment of Grinding System. Our these machines are engineered from high quality material, parts and latest technology in compliance with set industry standards. These systems include scrubber, washing screen, ball mill or vertical mills, media separator, vibratory screen, hydro cyclones, vertical spirals, de-watering units and material conveyors. Together with systematic research and development our efforts are aimed at optimized economic systems. 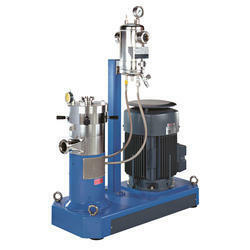 This range of Grinding System can be availed from us at market leading prices. Looking for Nano Grinding Mill ?